Made of durable silnylon, ElectroLight bags weigh in at just under three ounces and are made to last. 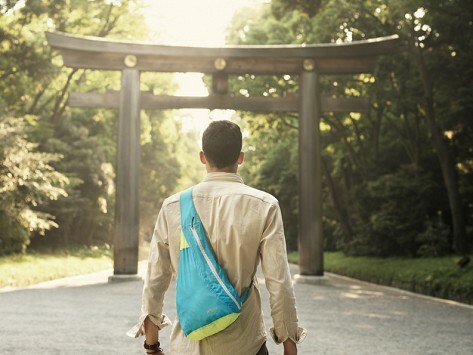 These collapsible backpacks and duffels are not only compact, they’re durable and well-constructed, too. Available in bright, sporty colors, Lewis N. Clark makes the bags resistant to water and stains. When you’re not using them, they scrunch into compact pouches for easy travel and storage. 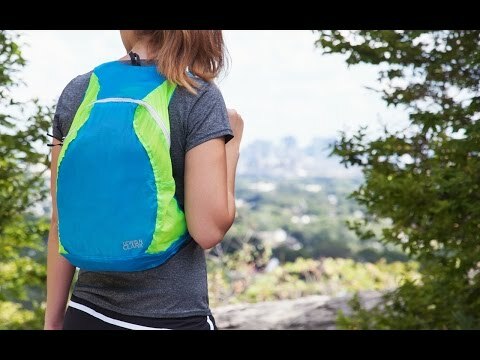 The ElectroLight Backpack is equipped with non-slip, adjustable straps—convenient for students and backpackers as well as travelers. Because it’s so light, you don’t have to worry about carrying the extra weight of a bag. The duffel also has a non-slip strap and is ideal for travel and going to the gym.